The Asian Collections Project has again reached a new milestone. 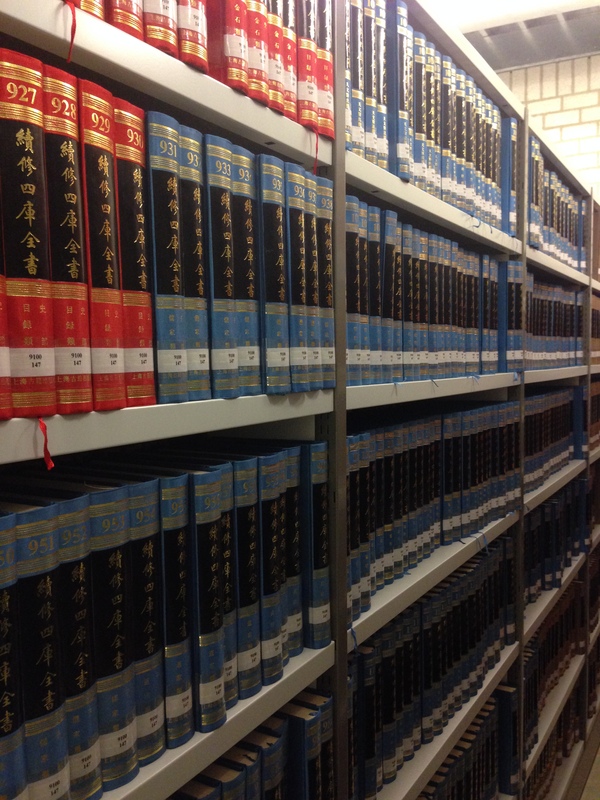 More than 30,000 Chinese and Japanese book titles that were previously difficult to find, are now easily retrievable in our Catalogue and available for borrowing. 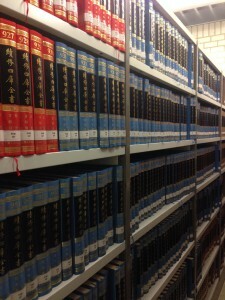 In total this project covers more than 210,000 titles, apart from more than 2 kilometers of journals.